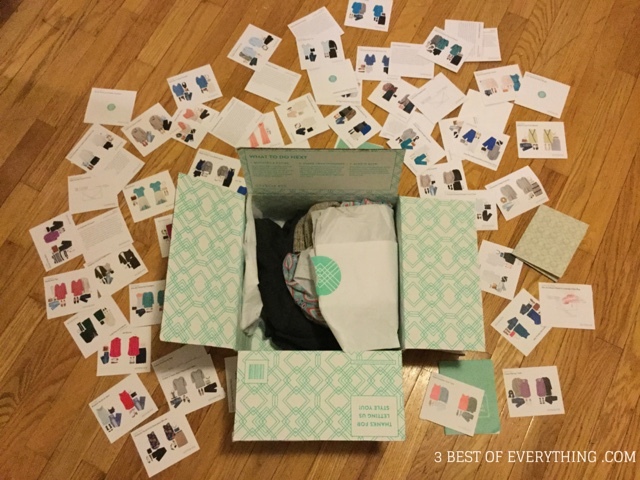 3 Best of Everything: Let me show you everything Stitch Fix ever sent me! If you've never heard of Stitch Fix, it's a styling company that promises to help you look your very best and "fix" your style problems. They send you a custom styled box of clothes based on your style quiz, and a $20 styling fee can be applied to whatever you decide to keep. Well, I'm now already well into year two of fixes and I have lots of Stitch Fix examples for you! I guess I just was sucked in by their amazingness. Time after time, they succeeded at fixing my style problems. I am now one of their partners which means when you buy through my link, I get a small commission which helps support my writing. 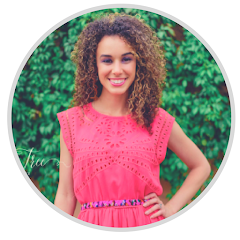 So, I'd be super grateful if you chose Stitch Fix through my link! For my May 2017 photoshoot, Stitch Fix sent me 5 gorgeous dresses to choose from, all that fit me perfectly. And they weren't even expensive! Really, it saved me so much searching and all the dresses were something I would wear. I ended up keeping several! This is my favorite Stitch Fix dress to date- featured in this May 2017 photo shoot with Miami-based Jillian Tree Photography. 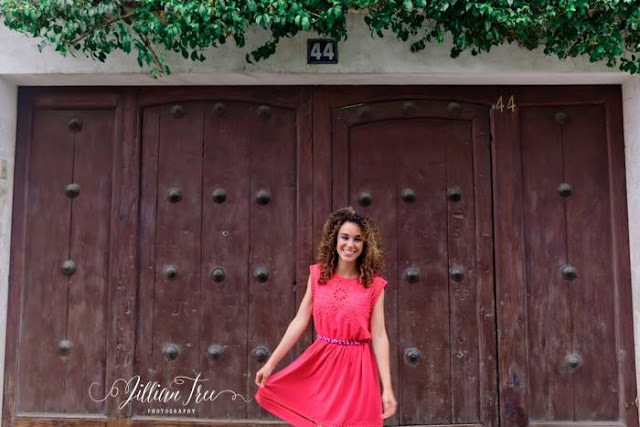 Between my Stitch Fix dress and her keen eye and relaxed nature, I felt totally gorgeous and comfortable at the shoot. Thanks Jillian! When I was struggling to "look the part" at work, Stitch Fix helped me find workclothes like pants and a blazer that actually fit, and helped me gain confidence for how to dress in the workplace without sacrificing personality or trendiness. 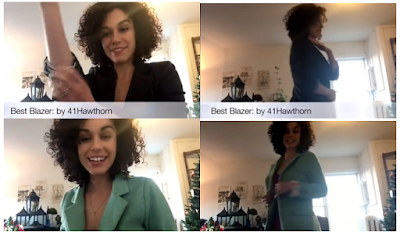 I love all the blazers by one of my favorite Stitch Fix brands, 41 Hawthorn. Here you can see I got two blazers from them, one grey one with striped sleeve detail and one fresh green blazer that so fits my personality. Also on my petite body its the perfect fit through the waist and shoulders. I'm so excited I got to share with you these biggest WINS, the very best items that they sent me over the course of two whole years! Did you receive any of these items? I'd love to hear what some of your favorites were! Ready to try Stitch Fix? Well... don't say I didn't warn you, I'm telling you they're GOOD!